Happy Halloween! 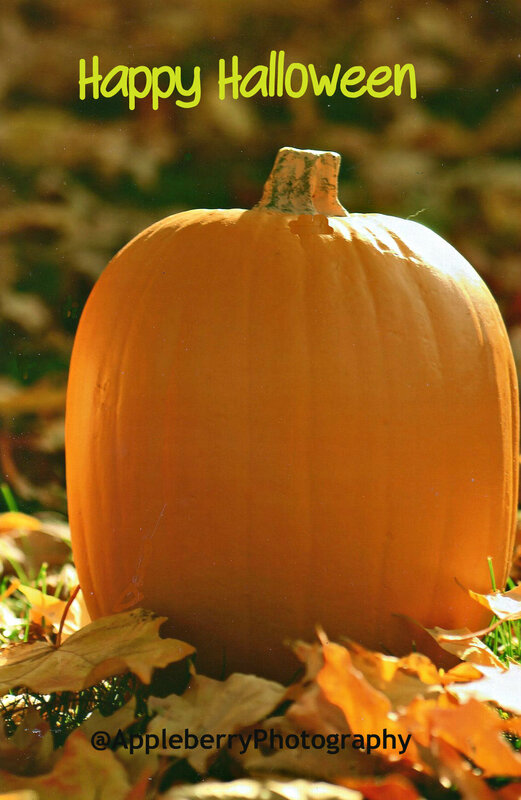 This beautiful autumn photograph is an original of Appleberry Photography! All our photographs are sent to an outside lab for processing, inspected by us before creating a card. Our photographs are affixed to 5x7 certified card stock. Envehlope is included with the purchase. Our logo does not appear on any of our photographs!